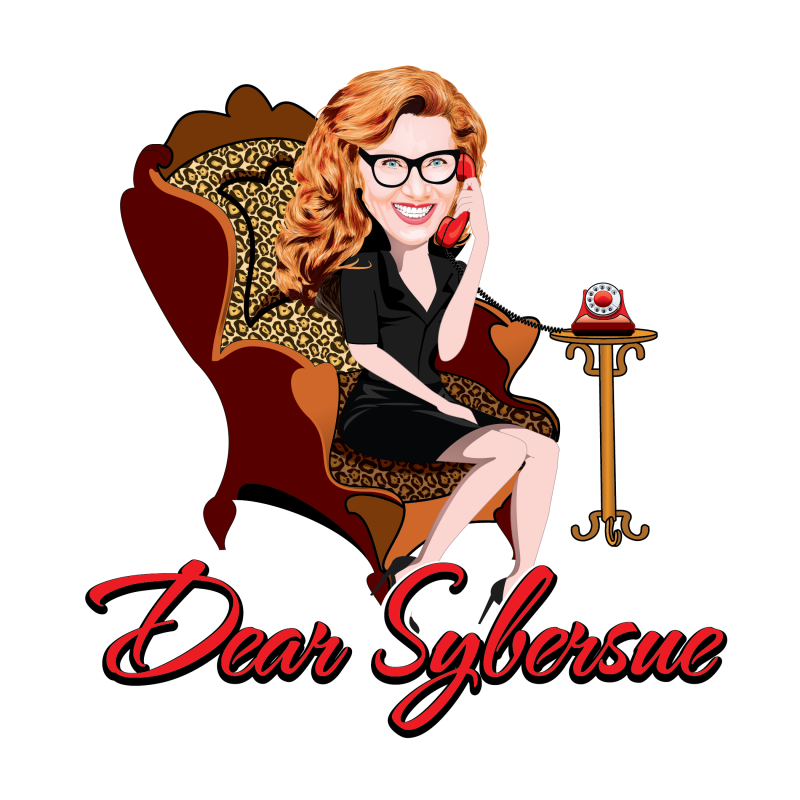 Dear Sybersue: How Can I Have a Loving Relationship & Keep My Successful Career? Be careful how aggressively independent you are. Some women put up big walls that they don’t need a man! (It’s OK to put on the tool belt once in awhile ladies but you still have to let your man share some of those tools.) It is important to show a man you want him in your life which is better than needing a man anyway. Relationship Advice: Opposites Attract but Can They Stay Together?